I couldn't be more excited to share that I was one of 1,000 women across the United States to have been chosen to host a REALvolution Lash Bash soiree by Ipsy & Benefit Cosmetics! 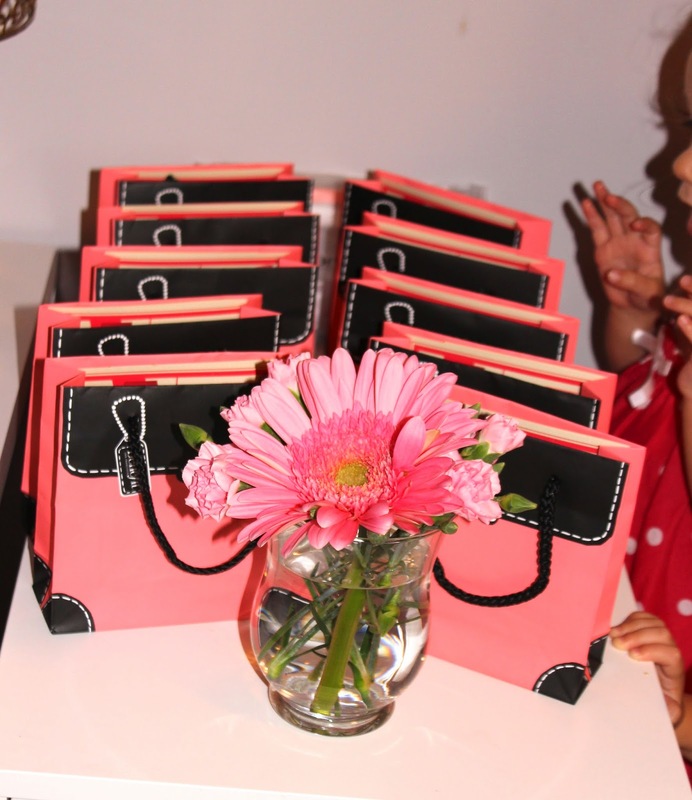 It couldn't have been more perfect since a couple of months ago I started my 'mommy time' section on the blog! Every mommy needs a little makeup to help her feel extra beautiful! Ipsy & Benefit sent me some fabulous swag bags full of Benefit goodies for nine of my closest friends and I broke out the raspberry champagne, chocolate covered strawberries and more! After some eating and schmoozing we got down to business! 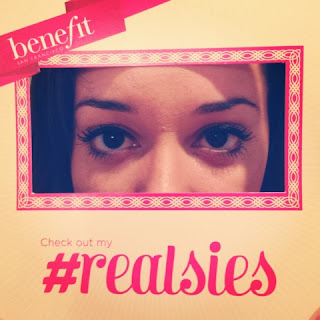 The lash bash was meant to showcase Benefit's They're Real mascara and some other products! I gave the girls a quick tutorial on correctly applying the mascara and then they were off to try. Each guest received a swag bag with luxury sized samples of Benefit's They're Real mascara, Liquid Benetint lip and cheek stain, their Sugarbomb lip gloss in Ultra Plush, and some fabulous coupons to use. They also sent some full sized products that a few lucky winners took home after we played a some games! We all had such an amazing time at the Lash Bash! It's not every day that we get play with make-up while drinking champagne and eating chocolate covered strawberries! 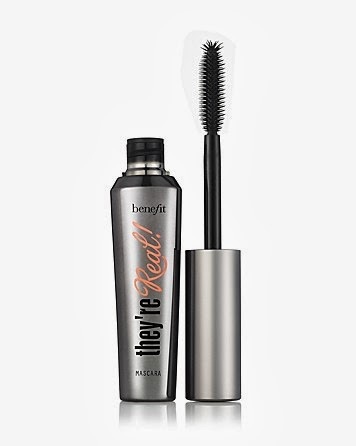 Thank you Benefit Cosmetics & Ipsy! I was already a fan, but you definitely gained 9 more! However,naturalis cream it doesn't mean that the quality of these cosmetics is compromised.